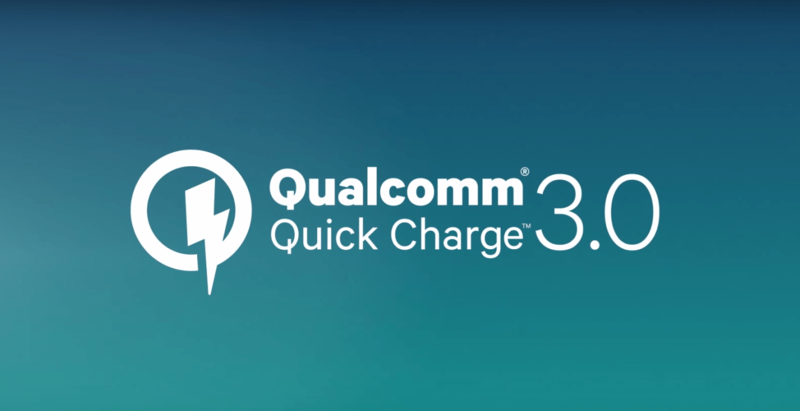 Qualcomm has improved, it’s Quick charging technology, launched Quick Charge 3.0. The third generation of technology is based on Intelligent Negotiation for Optimum Voltage (INOV), a new algorithm designed to allow the device to determine what power level they required at any point in time for optimum power transfer. With Quick Charge 3.0, user can charge their smartphone from 0 to 80% in just 35 minutes. With all these enhancements, Quick Charge 3.0 is 38% more efficient & 27% more charging speed than Quick Charge 2.0. Support Charging voltage from 3.6V to 20V. 0 to 80% charge in just 35 minutes. Quick Charge 3.0 will be featured in upcoming Snapdragon processors, including Snapdragon 820, 620, 618, 617 and 430. May be at year end or from next year, you’ll able to find this technology in your phone.